Geez, late again? Yeah, my son dropped my external hard drive, and thus I lost most of my customs along with the footage. 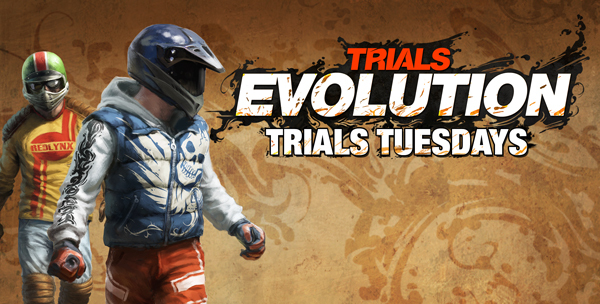 So unfortunately our Trials HD tribute has to come to a premature end. Instead I browse some of my personal archive with a great RedLynx pick, some cool marble games and two new trials tracks, one of which we’re having a challenge for the best time on.